When it comes to powder coat, Black has been and continues to be the most popular finish. Black powder coat provides your cable railing posts with a modern look that matches almost any environment. 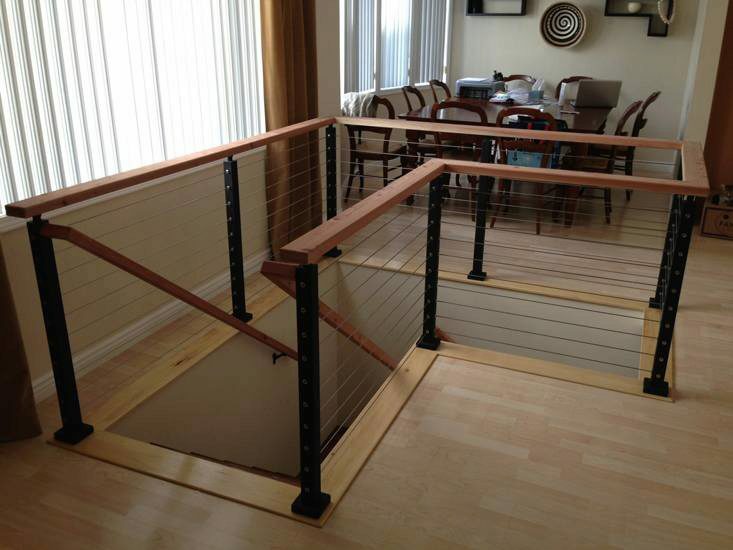 When paired with metal handrail, black powder coat looks ultra-contemporary. However, it is a wood handrail like this one that can pair beautifully with black powder coat by displaying a contrast in color.